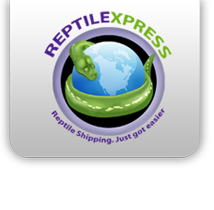 We ship with Reptile Express! Shipping rate will vary on location. We ship anywhere in Canada. Contact us for a quote.